Norway’s history is replete with gutsy explorers – Roald Amundsen, Fridtjof Nansen, Ingrid Christensen, Cecilie Skog. But Roger Syversen, the country’s newest adventurer isn’t setting out on snowshoes or a dog sled to forge a road north. Instead he’s using an electric car. Norway’s history is replete with gutsy explorers – Roald Amundsen, Fridtjof Nansen, Ingrid Christensen, Cecilie Skog. But Roger Syversen, the country’s newest adventurer isn’t setting out on snowshoes or a dog sled to forge a road north. Instead he’s using an electric car. Last week, Syversen and his Tesla turned up in Murmansk, were he was spotted at the Park Inn Hotel juicing up his car on a charger donated to the city by Bellona. It was only one of many stops. Syversen’s dream is to drive around the world without emitting a puff of greenhouse gases. Already he’s been through more than two-dozen countries. Syversen’s appearance in Murmansk isn’t as strange as it used to be. Although there’s only one electric vehicle registered in the city, Russia’s northern capital has over the past few years become a place of pilgrimage for e-car drivers. 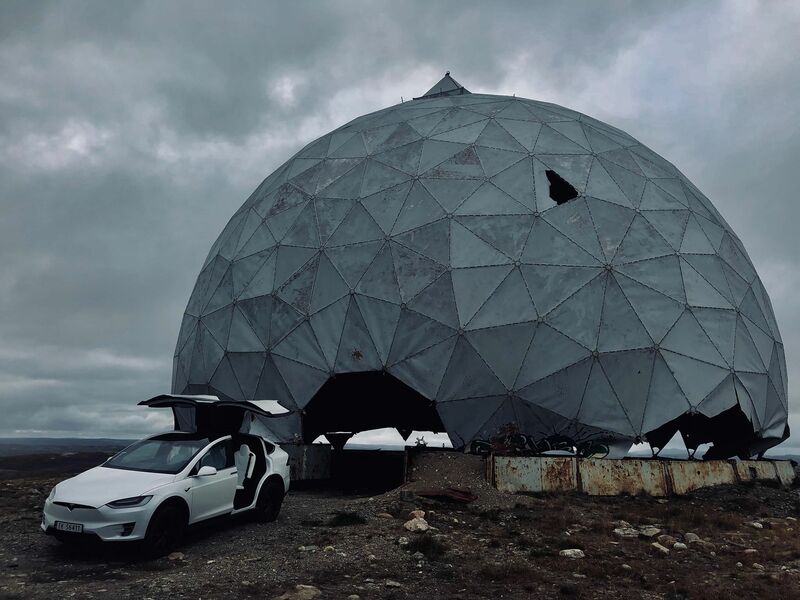 In June, Murmansk was the finish line for the first Russian electric and hybrid car rally, as dozens of drivers descended on the city in an effort to highlight the country’s need for a better e-car charging infrastructure. 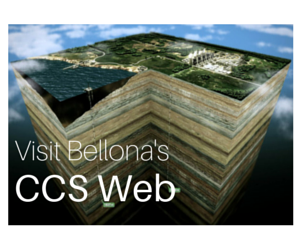 And it was last year, during Russia’s Year of Ecology, that Bellona donated its charger, which operates for free. Now, thanks to that, drivers wishing to traverse the Arctic Northwest on voltage alone have a place to refuel. Last summer, the charger drew its first foreign driver, who was passing through from Austria. Syversen, who is from Oslo, says he plans to go farther and on Tuesday, he told Bellona he plans to drive his Tesla to as many countries as he can. 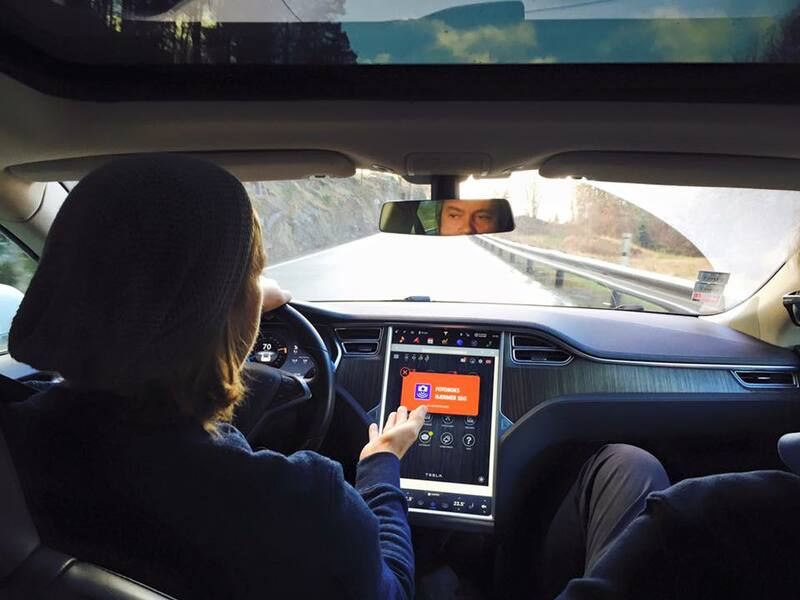 For five years, the 44-year-old art director and social network advertisement creator has been behind the wheel of his Tesla, and has driven visited 30 countries. One of the benefits of his work, he says, is that he can work anywhere there’s an Internet connection. For the last two weeks he has been traveling around Norway. 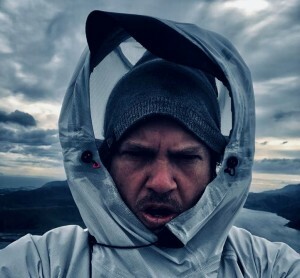 He started at the country’s southern tip, then drove north, visiting the Lofoten Islands, Tromsø, Nordkapp, Alta, until he finally crossed the Russian-Norwegian border at Kirkenes and continued to Murmansk. By the time he returned to Oslo, Syversen had put more than 5,000 kilometers on his odometer. “I’ve never been to Russia before, and I was very interested,” he told Bellona. In preparing for the trip, Syversen had to confront the fearsome stereotypes about Russia, from roadside bandits to terrible roads. He added that he would like to return to Murmansk and travel by Tesla throughout the Russian North, but said that doing that, for the moment, is problematic. 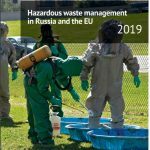 The nearest charging station to Murmansk on Russian soil is located in St Petersburg – some 1,350 kilometers away. But that’s not meant to cast aspersions on Russia. Traveling around the north of Norway, says Syversen, is not much better. Charge stations there are few and far between and most of them are very slow. 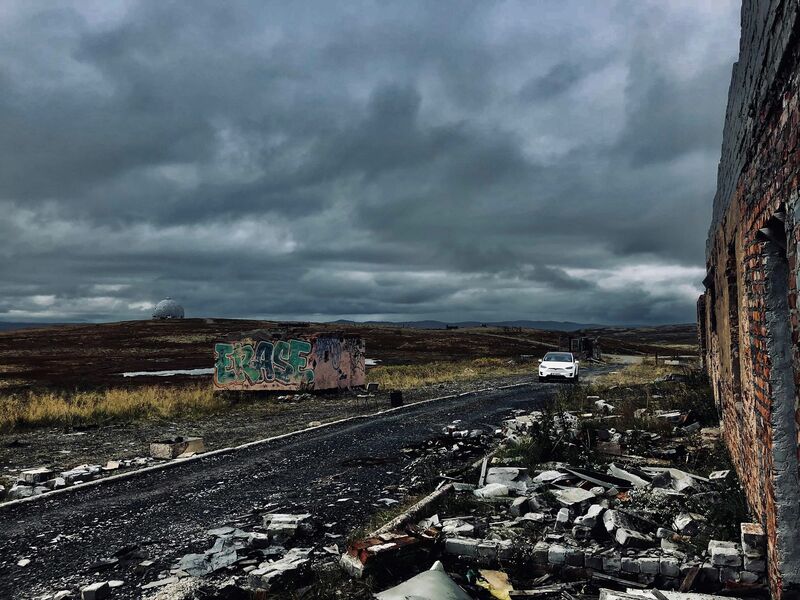 If there were more charging stations in Northern Norway, Syversen says, more tourists could come to see the Arctic’s pristine nature in cars that cause no environmental damage. As luck would have it, this is an issue Bellona is working to solve today. 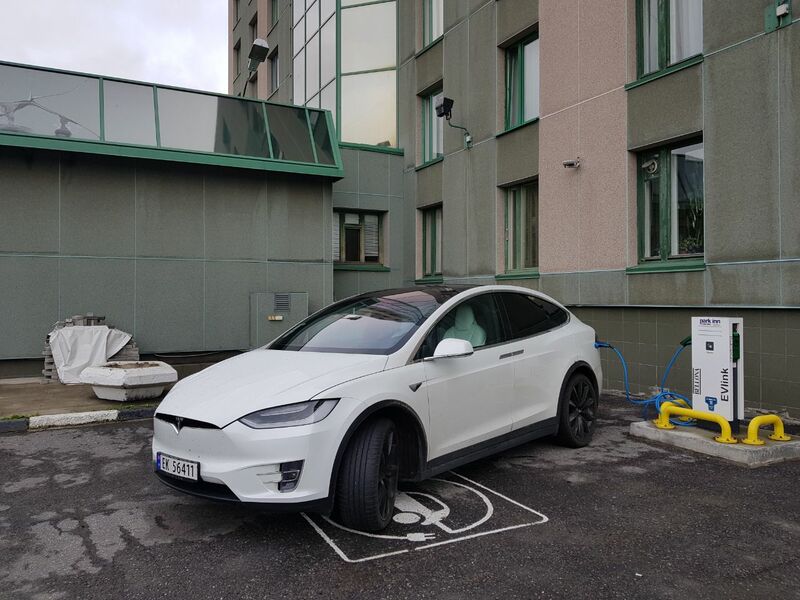 In cooperation with the government of Murmansk and the Sør-Varanger region of Northern Norway, as well as other partners, Bellona is developing a project to connect Murmansk and Kirkenes through a series of charging stations. It’s calling the project the Arctic Electric Road. One of the chargers is slated to appear in the town of Old Titovka, and the other in the region of Zapolyarny. On the Norwegian side, officials in Kirkenes plan to build a high -speed charger. When the project is finished, perhaps it won’t take an adventurer like Syversen to forge the Arctic roads powered by electricity alone.